Bayside Christian College is a welcoming and thriving Kindergarten to Year 12 Christian school community set amongst the backdrop of beautiful natural flora. Established in 1982 by an Association of Christian parents, our school partners with parents to equip their children for effective, God-glorifying lives as Christians in the world. 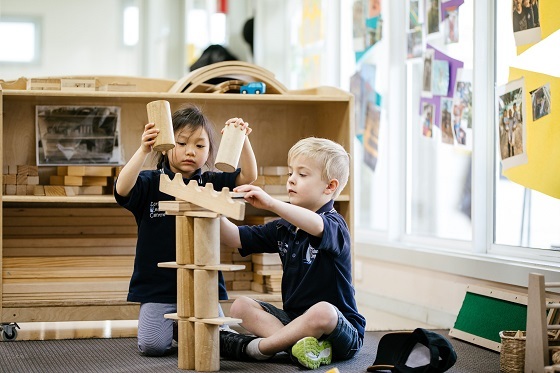 Our Early Learning Centre, offering 3 and 4-year-old kindergarten programs, is a fun and exciting place to begin the journey of learning about God’s world and our place in it. Our Primary School (Prep-Year 6) provides a nurturing and positive environment for children to develop their personalities and expand their learning. 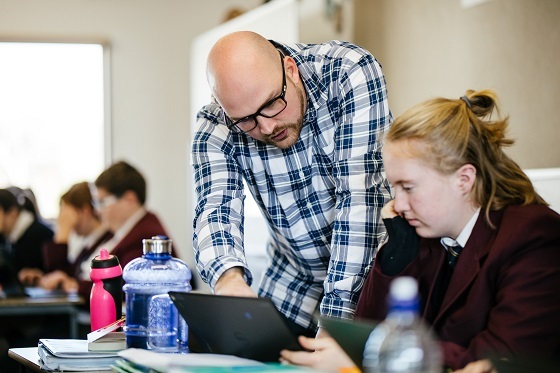 As students progress into Secondary School (Years 7-12), our teachers support students to flourish and aspire to be their best in Christ, leading to the attainment of the VCE or VCAL. Our Trades Skills Centre supports Christian vocational education and training in Agriculture (Horticulture) and Hospitality (Kitchen Operations), adopting a sustainable ‘Paddock to Plate’ approach to support the region’s growing agri-tourism industry. We feel blessed to be part of the Bayside community. Our children love going to school each day because the teachers show love and care for every child. We love that the school is Christ-centred, and that the children are trained to live to glorify God in all they do. Our transition into Bayside was so smooth. The children were warmly welcomed, helping them quickly establish healthy friendships. They enjoy being surrounded by people who share their faith, and being in a classroom that includes prayer each day. We are so pleased with our experience with the school. For our family, Bayside Christian College reinforces the Biblical values we believe and teach at home. We really appreciate how the teachers nurture the needs of each child academically, emotionally and spiritually. Tiger, Zeke and Bella have been at Bayside since Kinder. 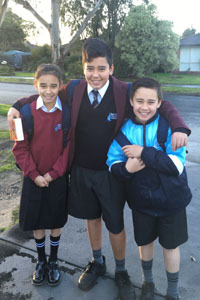 The nurturing atmosphere, small class sizes and great facilities attracted us to the school. We’ve since seen our children grow in confidence and spiritual maturity. They are well educated by caring staff who we trust to guide our children through their foundational years. 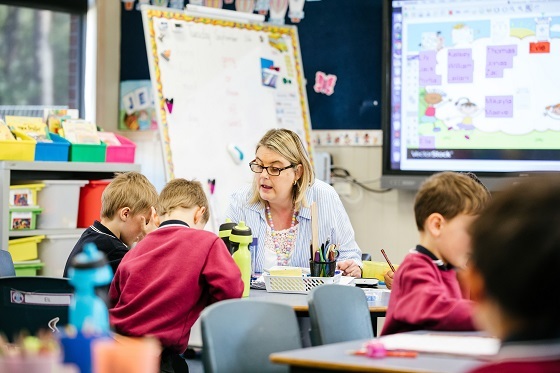 Amongst many other reasons, we chose Bayside for the education of our children as the teachers have such a caring approach towards their students, which is reflected in the children’s attitude towards their teachers. We believe a Christ-centred education is vital for shaping the hearts and souls of the next generation of Christian men and women.